Comcast's lousy service has launched dozens of viral videos from livid customers. Now the company says it's taking steps to improve things. But it might be awhile before people notice a change. A Comcast executive wrote on a company blog that it will take years before it can "honestly say that a great customer experience is something we're known for." Neil Smit, CEO of the cable unit of Comcast Corp. (CMCSA), named a new senior vice president of customer experience, reporting directly to him. He vowed to put customers "at the center of every decision we make." Comcast has among the worst customer service rankings in the nation, according to the American Customer Satisfaction Index, topping only Time Warner Cable (TWC), a rival it is in the process of purchasing. Videos by Comcast customers complaining about infuriating or even abusive customer service have forced public apologies from the company. In one of the most famous complaints, former customer Ryan Block dealt with a belligerent Comcast representative in an eight-minute phone call. The rep refused to cancel Block's service despite his repeated requests to do so. 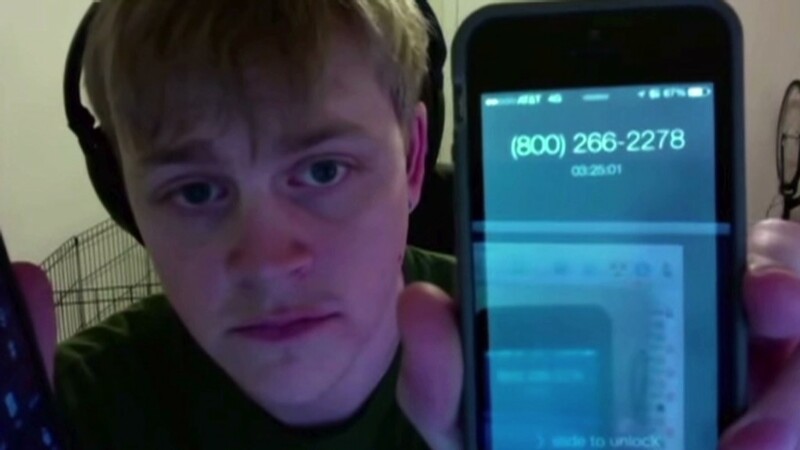 In a more passive aggressive case, Aaron Spain recorded how he was left on hold for 3 hours and 25 minutes trying to cancel his service, only to discover the office that handled cancellations closed while he was on hold. And the Chicago Tribune reported the case of a customer who tried to cancel a Comcast home security package after four different thermostats installed by the company malfunctioned. When he canceled, he was hit with a $1,000 early termination fee. When he refused to pay it, his credit score was trashed. Only after the Tribune became involved did Comcast resolve his case.